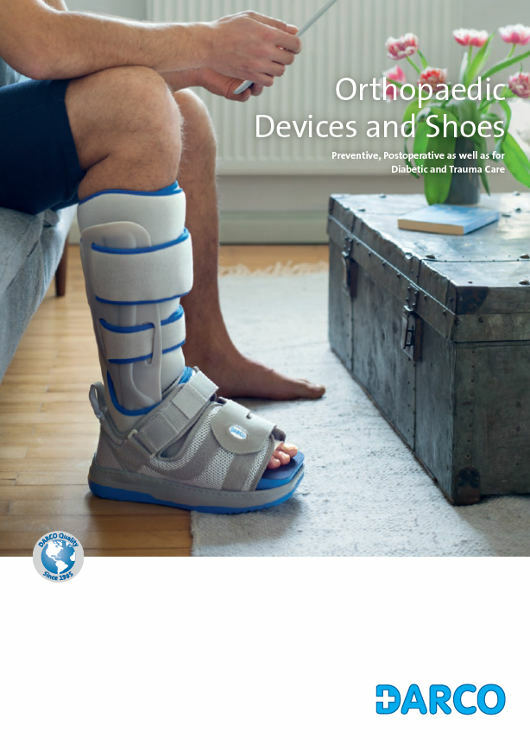 The Body Armor® Stirrup Acute is an ankle brace specifically designed for post-traumatic as well as preventive care in order to stabilize the ankle joint. Modifying the plantar width in the rear area of the foot allows for a smooth and easy fit also in case of severe swelling. The external shells anatomically molded adjust perfectly to the shape of the foot. The two circularly closing straps provide comfort and stability. 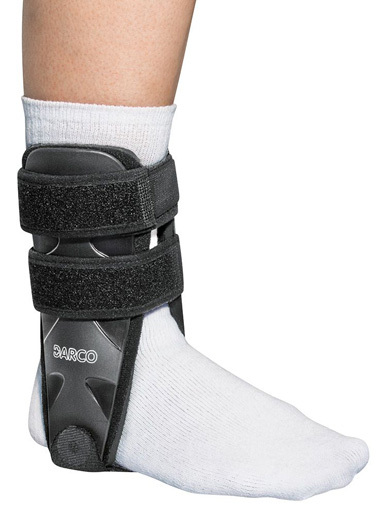 The brace is made of synthetic material only and does not include any metal parts. No removal for X-ray necessary.